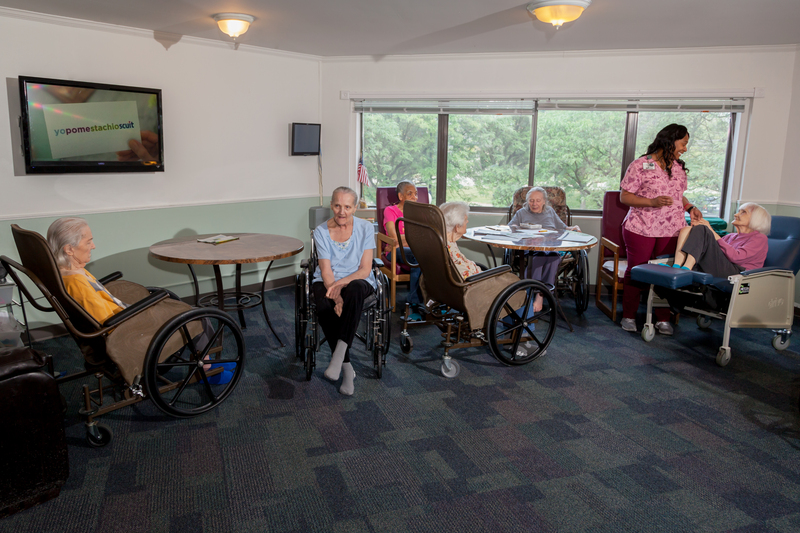 Autumn Woods skilled nursing facility is patient-focused and family-oriented, offering modern, safe and comfortable environments for residents and their visiting families. Our friendly and attentive nursing staff provides comprehensive 24-hour care and monitoring for your loved one. We encourage you to call us directly or visit us for a personal tour.